diced tomatoes in juice (tomatoes, tomato juice, citric acid, calcium chloride), tomato puree (water, tomato paste), contains 2% or less of: onions, olive oil, salt, roasted garlic, garlic, granulated roasted garlic, spices. Not edible. Strong taste of mould. 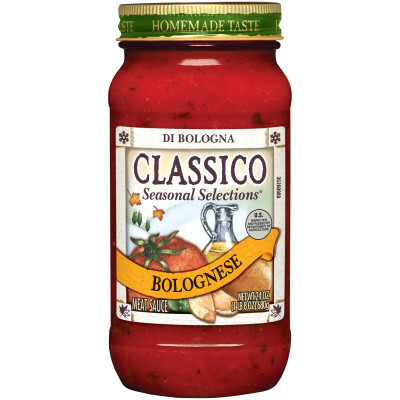 Tried this tonight when my wife picked it up to try a different pasta sauce. 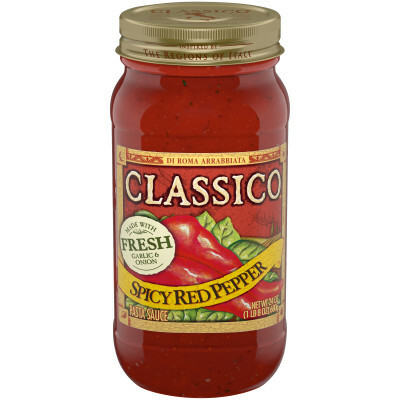 We have had several Classico sauces in the past and thought this one looked good. 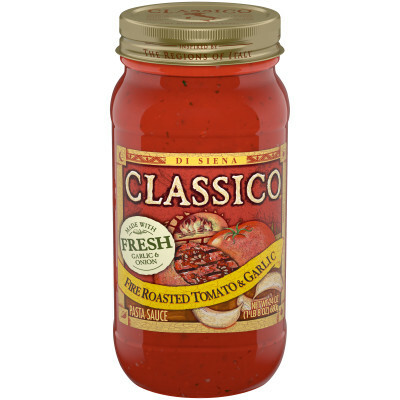 It also costs a premium in comparison to regular Classico products. As I was cooking it, I didn't notice anything out of the normal. But, upon serving it to our son and my wife, we all looked at eachother. Something wasn't right. It had a distinct taste of mould. So unbearable was the taste that we couldn't even eat it. The entire meal was just unpalatable and we had to throw it out. I checked the bottle for an expiry and couldn't find one. But have to agree with others. Terrible taste. I bought both the original roasted garlic and the riserva roasted garlic sauce because I wanted to compare the two. I was immediately REPULSED by the smell of this sauce and spend an hour trying my best to remedy what was wrong because I had no option but to eat it. It doesn't taste good at all, in fact it tastes horrible. Don't purchase this sauce. Not bad, Not the best. 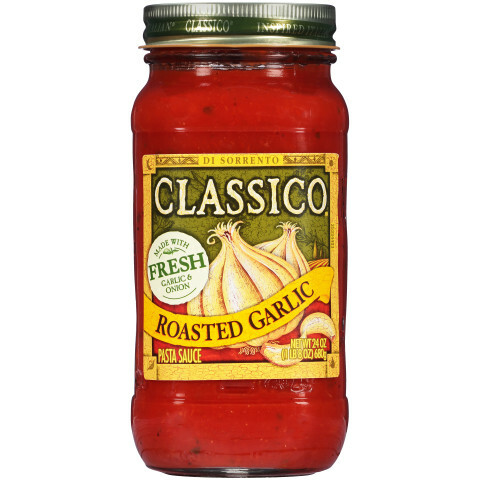 Its good sauce but I have found better roasted garlic sauces. not bad.